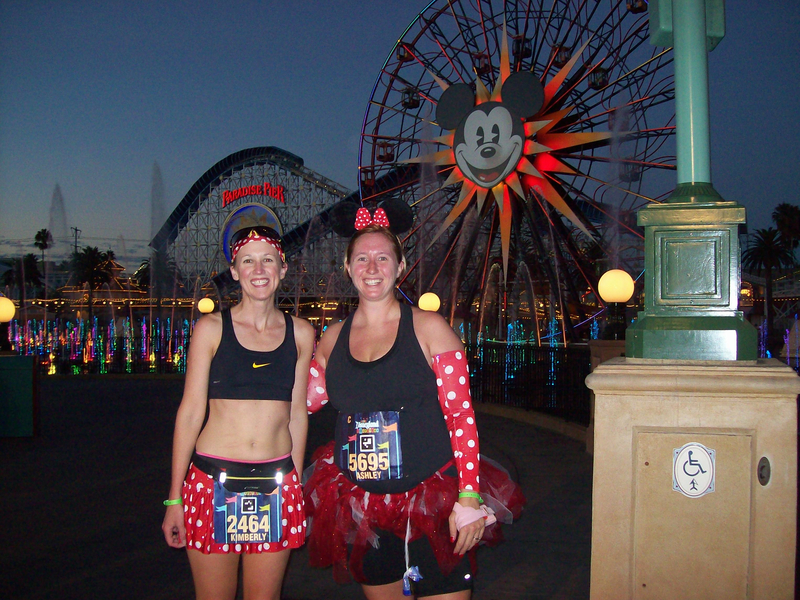 Tuesday’s Tip- Register for the Disneyland 1/2 Marathon Today! Today registration for the Disneyland 1/2 Marathon- “The Happiest Race on Earth” opens today at 12pm EST. 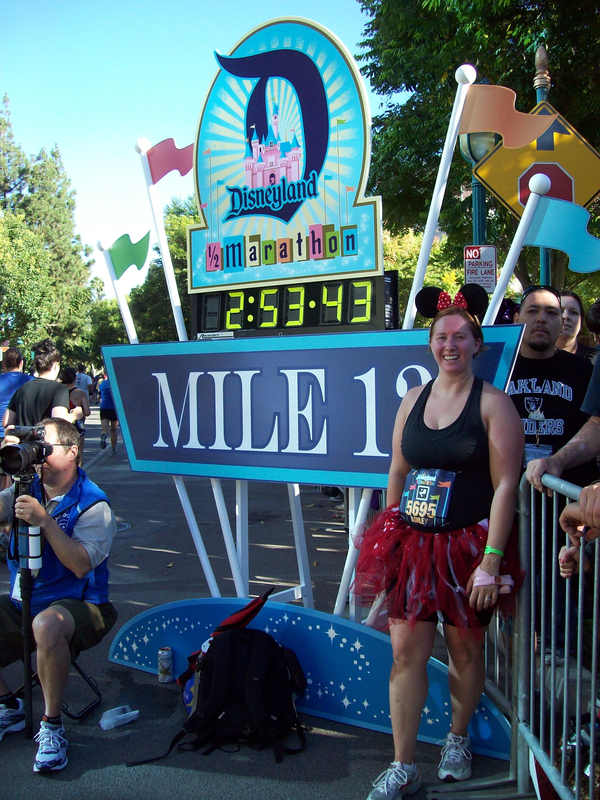 The Disneyland race is different from the Disney World races in that in Disneyland you only spend about 3 miles actually on Disney property, and the rest of the race is through the city of Anaheim. 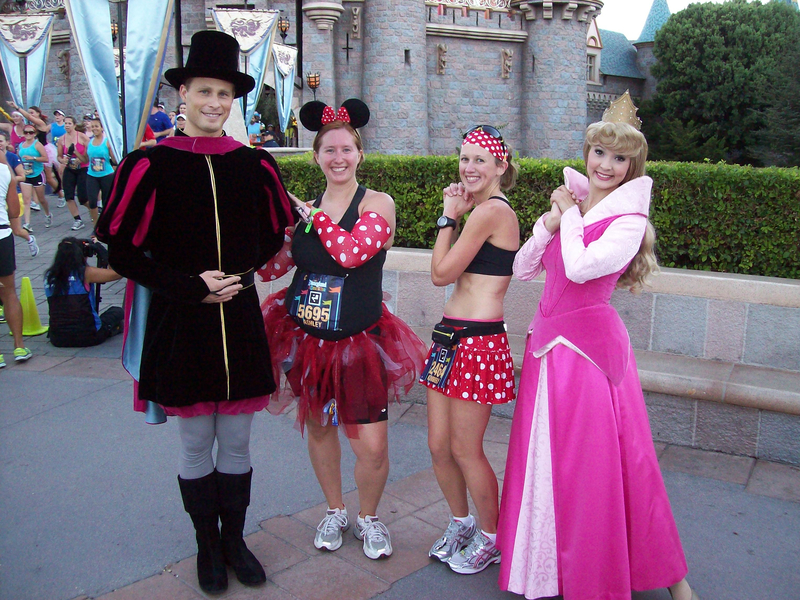 Disney World races are entirely on Disney property because of the vast amounts of land owned in Florida. 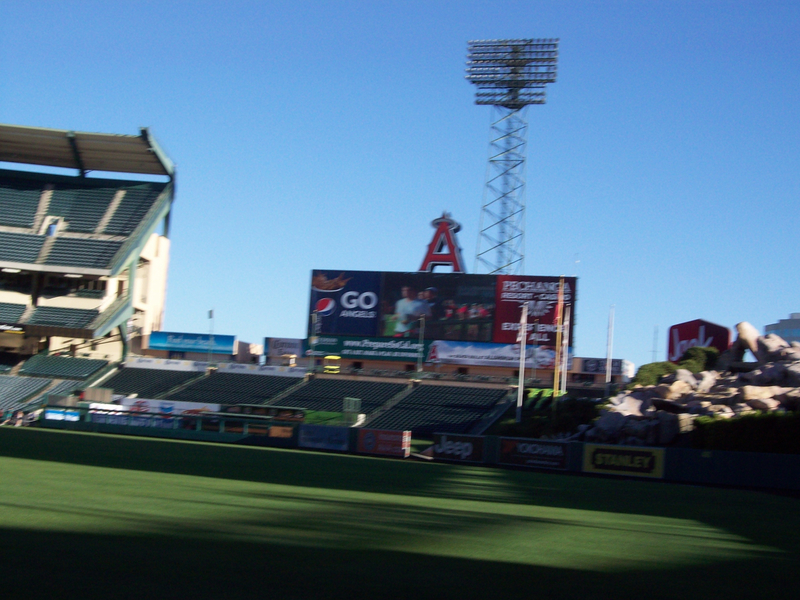 With that being said there are opportunities for some neat non-Disney experiences in the Disneyland race, like running through the Anaheim Angels Stadium! 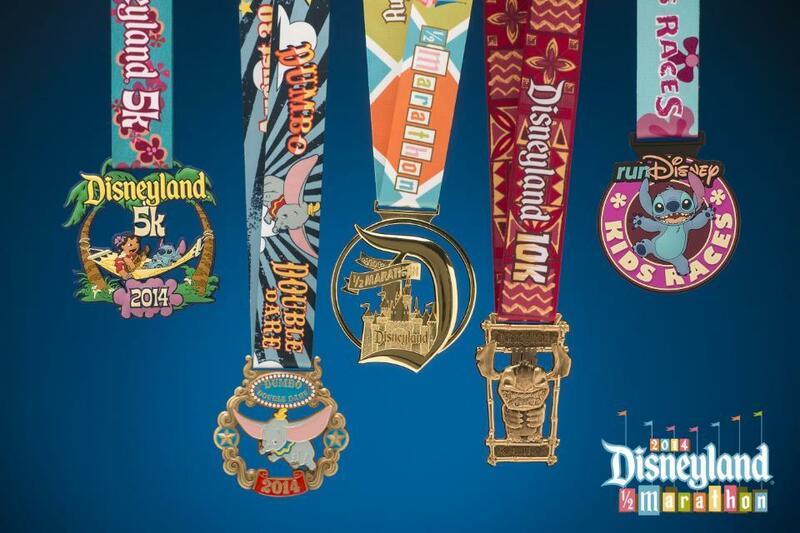 In addition to the Disneyland 1/2 marathon, you can also register for the Disneyland 10k, or 5k. If you’re up for an even bigger challenge register for the Dumbo Double Dare where you run the 10k on Saturday and the 1/2 Marathon on Sunday. 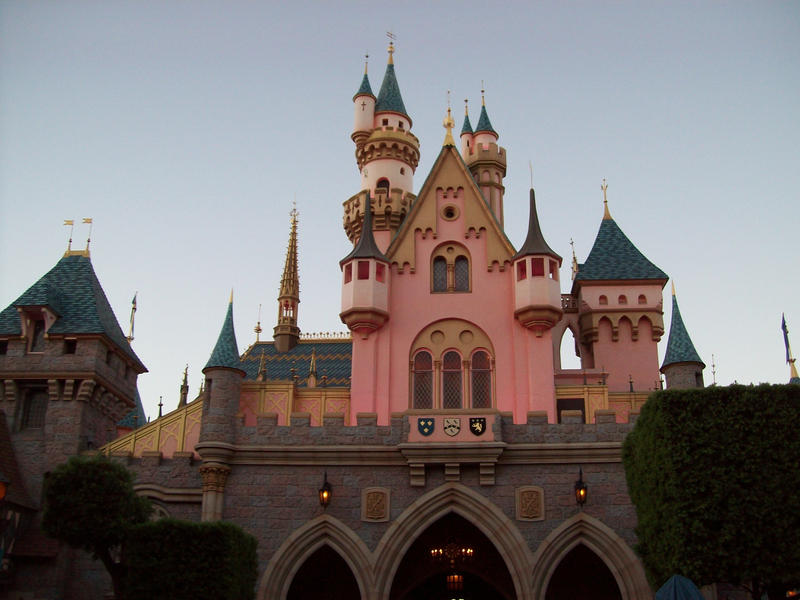 The Disneyland 1/2 Marathon weekend will kick off on Friday September 4th with the 5k, and continue on Saturday with the 10k and Sunday with the 1/2 marathon. This is all held on Labor Day weekend which can make getting off work a little less complicated for these events! 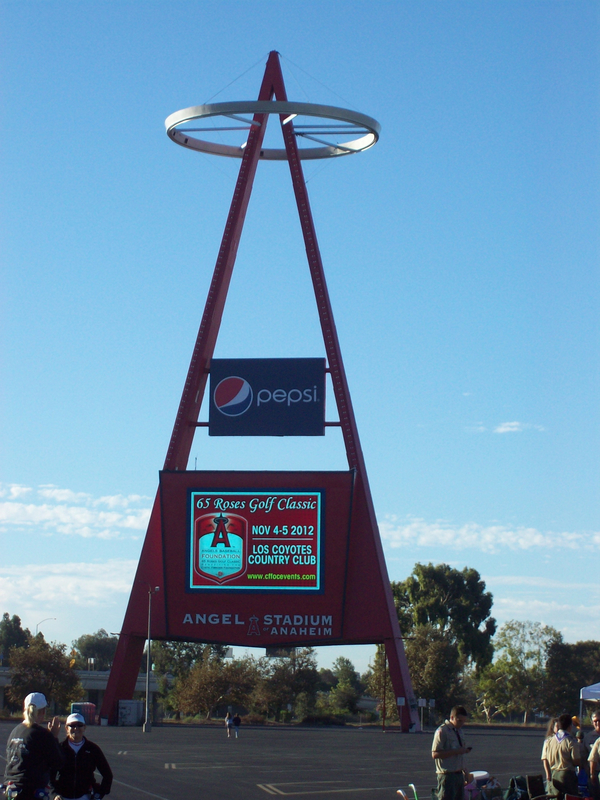 To register visit http://www.rundisney.com around noon today! 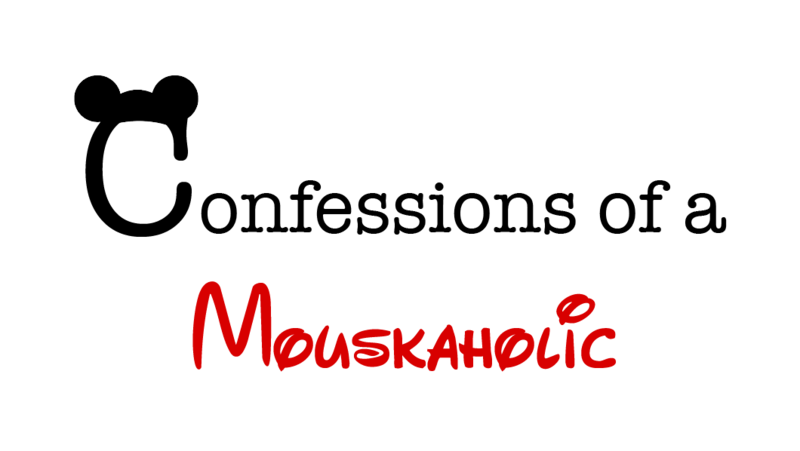 If you decide to register and would like help planning for the “Happiest Race on Earth” be sure to contact Ashley- ashley@charmingtravelsllc.com to help with your planning! 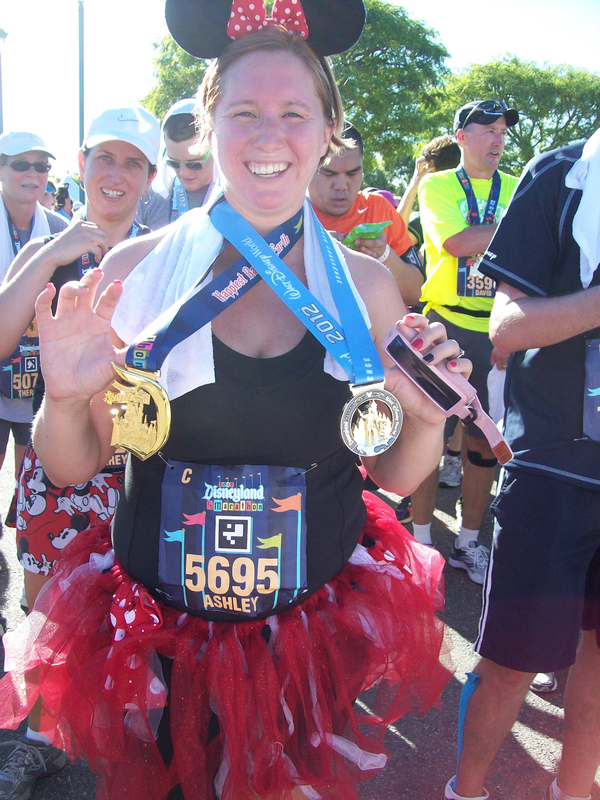 She is a RunDisney runner herself and would love to help you plan for your special experience!